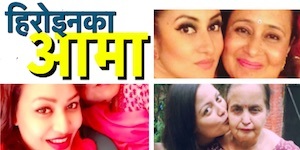 One of the most controversial actress in the Nepali film industry rocked the industry even before her first movie was approved for shooting by the government agency, Film Development Board (FDB). The actress of upcoming movie of controversial director Raju Giri, ‘Jism’, Archana Paneru, became famous by posting objectionable photos in Facebook. 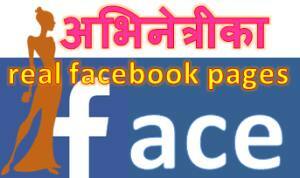 All the social network sites including Facebook and Twitter banned Archana and she is not available in such media these days. 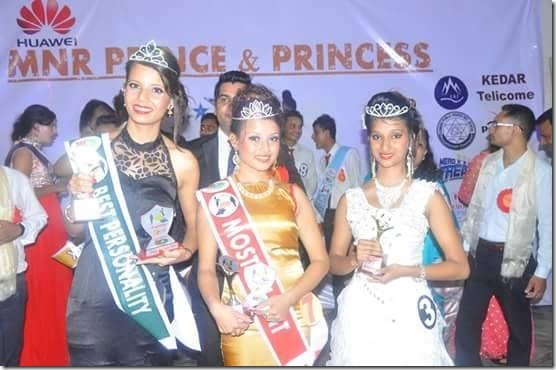 Achievement -2nd runner up of MNR Prince & Princesses beauty contest. In September of 2015 Archana started sharing her sensational photos in social media. In a short time she became popular in the online media. She told that Bollywood actress of sketchy past, Sunny Leone, was her role model and she wanted to be like her. The police had arrested Archana and her mother after a complaint was lodged against them. Later that month, Archana debuted in music video modeling. In the music video Archana, her mother Sunita Paneru and her brother Harish Paneru were featured. Archana changed her religion to Christian. Archana expected the religion to help in her desire to be a big star. She also started talking to callers in phone for money. Because of the popularity and bad name they brought in the community, the locals of the areas chased away the mother and the daughter in December of 2015. 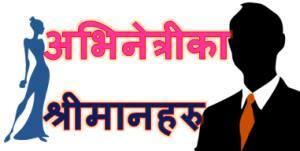 In February, Archana’s movie ‘Jism’ was announced. This entry was posted in Movie actress and tagged Archana Paneru. Bookmark the permalink.